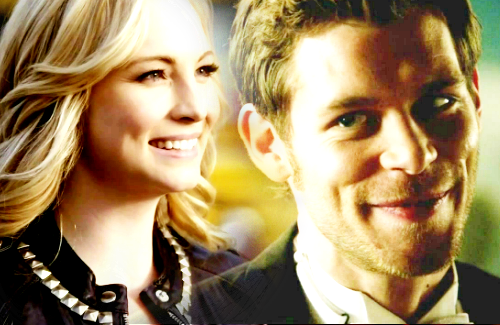 Klaroline. . Wallpaper and background images in the The Vampire Diaries TV ipakita club tagged: the vampire diaries season 3 caroline forbes klaroline klaus modernfan. This The Vampire Diaries TV ipakita fan art contains business suit, portrait, headshot, and closeup. There might also be dress suit, full dress, tailcoat, buntot amerikana, tails, puting itali, and puti itali at tails.